UPDATE: The Washington Post has confirmed that the rumor that Obama was not born in the United States was started by the Hillary Clinton campaign! That is the real issue here. If there was anything at all to this claim that Obama is not a natural born citizen, both Hillary and McCain would not have hesitated to use it to remove Obama and win the White House. So there must be another explanation. 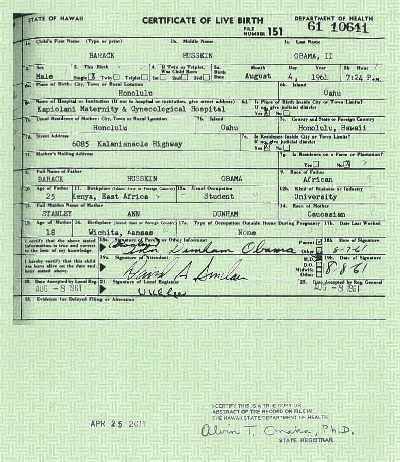 My theory is that the true original birth certificate for Barack Obama has a different name for the father than Barack Hussein Obama, Sr. 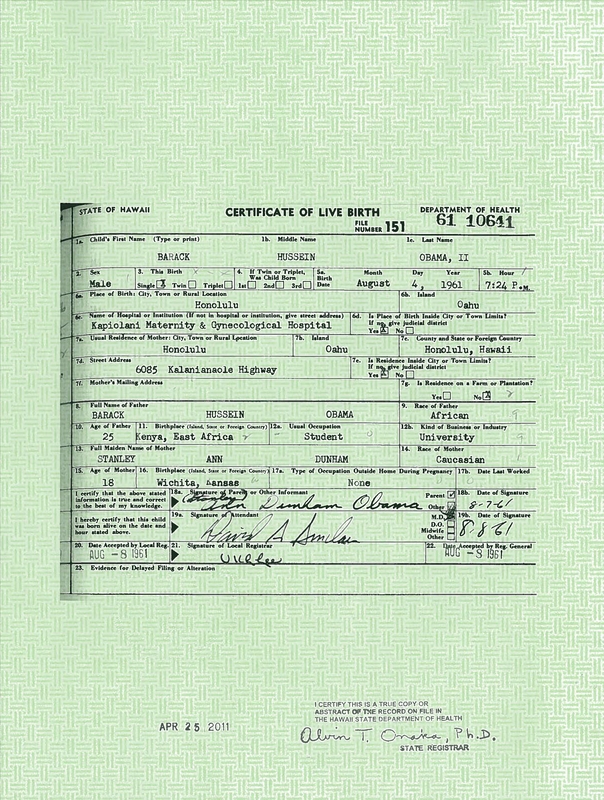 The theory is that the original birth certificate lists one Frank Marshall Davis as the father, and that the young Obama was born out of wedlock (a common enough occurrence during the 60s). But given that Davis was from Chicago, there is no question that Obama, in this scenario, is still a naturally born US citizen. McCain and Hillary could not have used the scandal of Obama being illigitimate without making Obama look like a victim of dirty politics. After all, Obama can hardly be blamed for the circumstances of his conception. But his deception regarding his last name is intentional on Obama's part and reason enough for Kagen to block the birther lawsuits to keep the original certificate hidden. Now, we may have a lot of reasons not to like Obama (and I don't) but his being a "love child" from the 60s shouldn't be one of them. Once again, the internet is being spammed with emails and blog posts trying to claim that Barack Obama is not a natural born citizen and therefore ineligible to be President. Neil Abercrombie's promise to settle the matter followed by his refusal/inability to do so has only made matters worse. This is a needless distraction from the economy, the wars, and Israel's continued subversion of our government to their own ends. Why are we still wasting time with this? I think that the reason so many people buy into this nonsense is the total disappointment many people who supported Obama are feeling as he fails everyone of his campaign promises and seems intent on being Bush-3. Currently, Obama's polls are in Bush country! Obama's unwillingness to stand up to Wall Street or Israel makes him seem useless as a President, given that Wall Street and Israel are the two biggest threats to America right now. The birthers have been caught engaging in fraud; something which would not be necessary, indeed is highly dangerous to try, if the truth were really on their side. 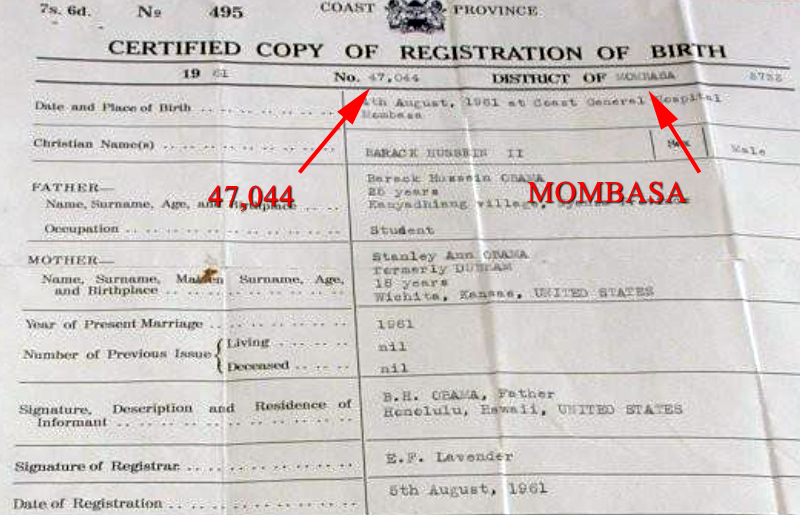 There are two phony birth certificates in play, both claiming to prove that Obama was born in Kenya. 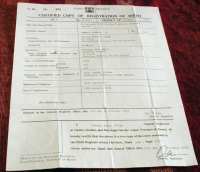 The above is already acknowledged to be a fake, mostly because genuine birth certificates from the colony of Kenya included the baby's footprint on them. 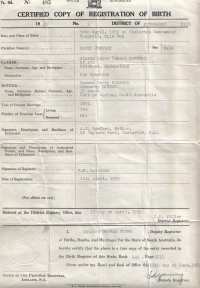 The other "proof" is the following birth certificate. EF Lavender (the name given as Registrar) is a laundry detergent. The certificate uses the label "Christian name" in a nation that is predominantly Muslim. There were no "provinces" in Kenya until 1970. Prior to that they were called "Districts". 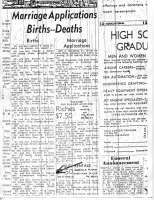 Obama's father would have been either 24 or maybe 25 when Obama was born. The certificate gives his age as 26. BREAKING! ORIGINAL TEMPLATE DOCUMENT FOR THE FAKE IS FOUND! 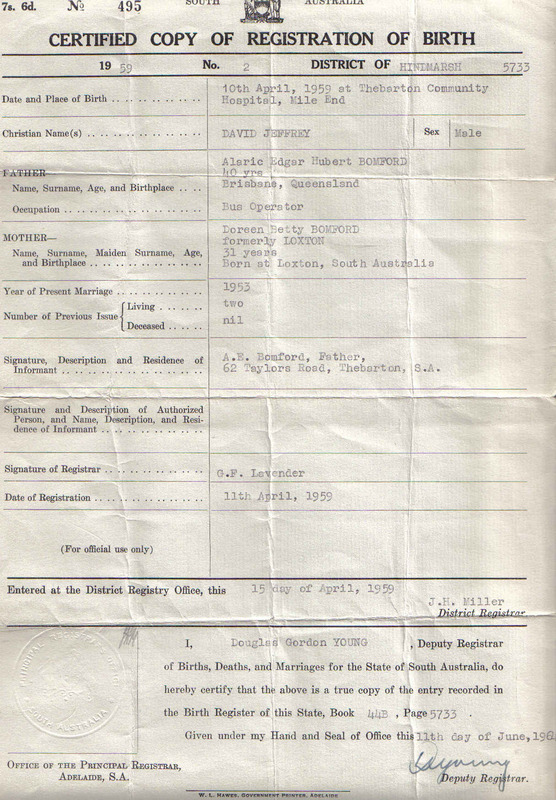 The above is a certified copy of birth registration from Australia! 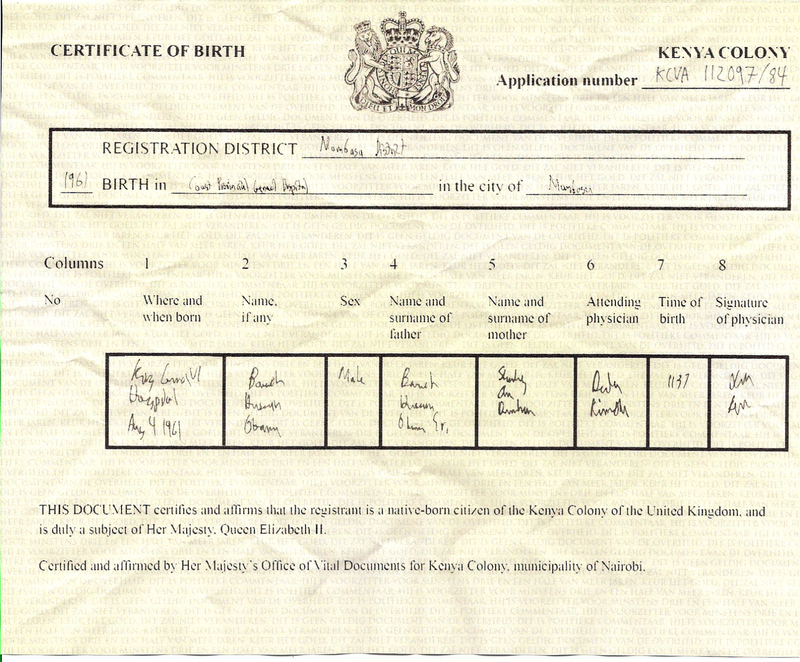 This appears to be the same document as used for the purported Kenyan Birth Certificate, and while British colonies might be expected to use identical forms, Kenya was independent in 1964 and not likely to be using British regulatory paperwork. The hoaxers have claimed that this certificate provided by the Obama campaign is a fake, but have yet to produce any evidence to back that claim up. Their approach, straight out of the Napoleonic code, is to make continual accusations and demand that the accused prove their innocence. They hope that simply by repeating a claim often enough, useful idiots will come to believe it. But here in the United States, we follow the principle that the ACCUSER must prove the accused guilty, beyond a reasonable doubt. What that means is that when the birthers accuse Barack Obama of fraud, it is they who are required to provide proof beyond a reasonable doubt. Otherwise, we as citizens are obligated to ignore such baseless accusations, and certainly refuse to forward them along to everyone in our mailing lists (as these spammed emails always insist we must do). There is more evidence that backs up the Birth Certificate. Hawaii had until just recently two major newspapers, the Honolulu Advertiser and the Star Bulletin. 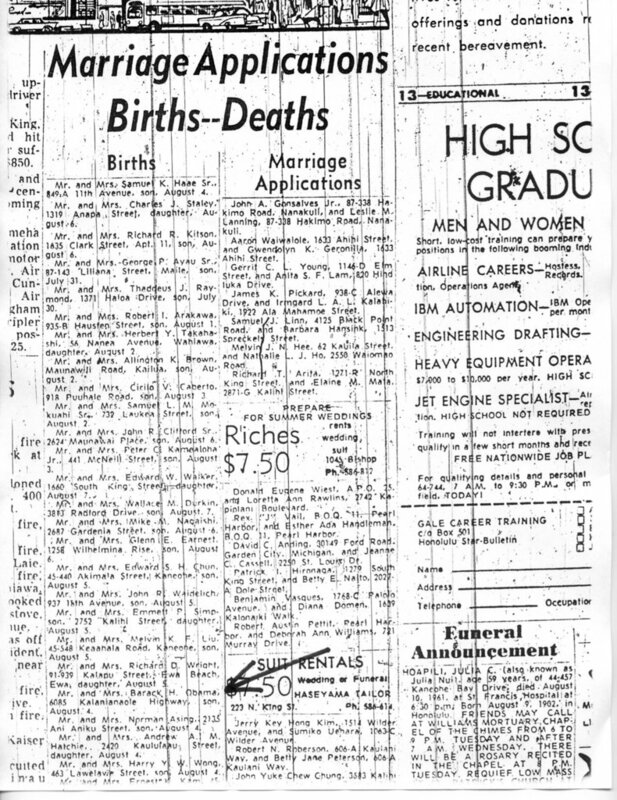 BOTH newspapers included birth announcements, and pages found in the archives of BOTH newspapers record the August 4th, 1961 birth of Barack Obama. 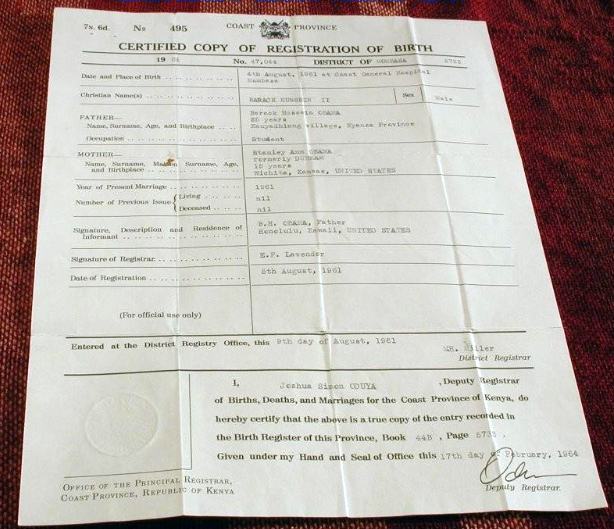 Now, the birthers will scream that these are also fakes; that they are part of this grand conspiracy by Obama's parents to smuggle a newborn baby from Kenya into Honolulu to obtain a birth certificate and birth announcements. But what is lacking in their story is MOTIVE. It's not like Obama's parents knew back then that Barack would go into politics, and needed to be "Natural Born." Why bother with such a deception, which includes a very risky flight half way around the world with a newborn baby? Finally, the Birthers hoisted with their own petard with a story carried by World Net Daily, that included the claim "WND has learned that Hawaii's Gov. Linda Lingle has placed the candidate's birth certificate under seal and instructed the state's Department of Health to make sure no one in the press obtains access to the original document under any circumstances." Thank you for emailing Governor Linda Lingle's office. 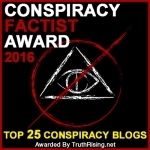 A recent article in WorldNetDaily.com (October 26, 2008) claiming that Hawai'i Governor Linda Lingle sealed Sen. Barack Obama's birth certificate is false. Under Hawai'i's state law (Hawai'i Revised Statutes §338-18), copies of vital records may only be released to those who have a tangible relationship to the person whose record is being sought. Neither the Governor's office, nor any other office in the State of Hawai'i, can provide information concerning birth certificates, or produce birth certificates, to anyone except those who are listed in the law governing vital statistics records. It should be pointed out that contrary to the claims made in some of the spammed emails, Former Governor Linda Lingle is a REPUBLICAN, not a Democrat. It is difficult to imagine Lingle protecting Obama to the detriment of her own party's candidate. If there were anything to this claim that Obama is not legally entitled to be President, don't you think Hillary would have used it to win the nomination, or John McCain to win the election, or Joe Biden even now to become President? 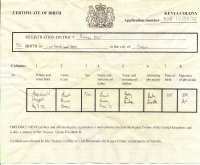 UPDATE: THE LATEST IN A LONG LINE OF DUBIOUS BIRTH CERTIFICATES! 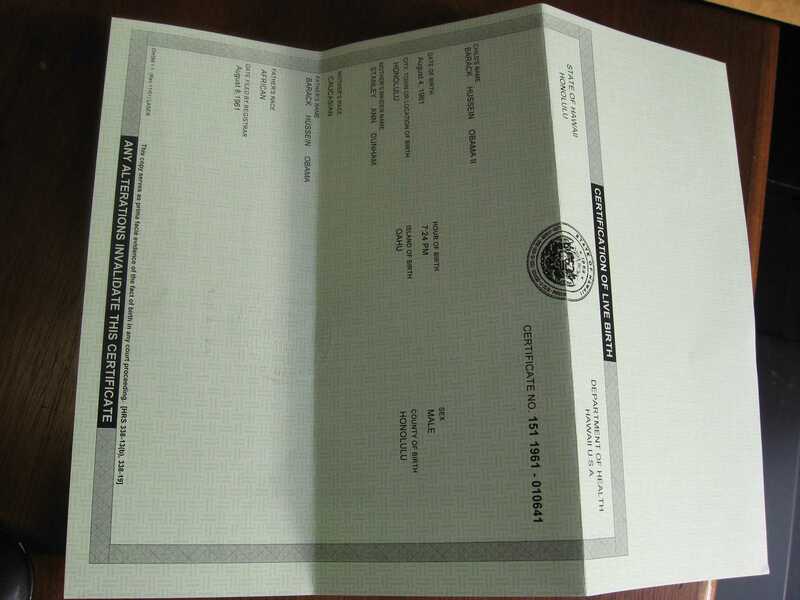 On April 27th, 2011, the White House issued yet another birth certificate. 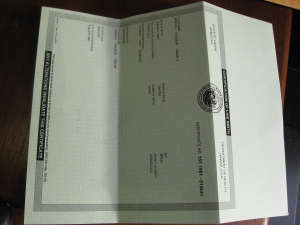 Attention has been called to the fact that the original PDF of this certificate shows different components of the image in different layers, and that this is claimed to be evidence of forgery. Setting aside the obvious question of why a forger would not collapse the image down to a single plane in the first place, the reality is that when a scanned bitmap image is brought into Adobe Illustrator, it is "vectorized" and the different vector elements assigned into separate layers by the Software. This is the normal mode of operation by Illustrator when dealing with scanned images and is not evidence of nefarious activity in and of itself.